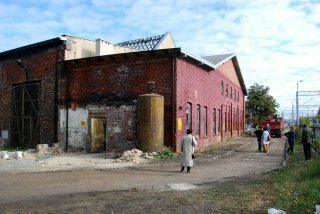 This year’s works in „Łowicz annex” finished! 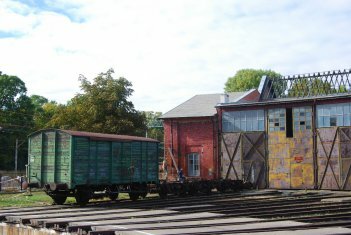 In the end of September, company “Marbudex” has finished the building works in the oldest part of the roundhouse called “Łowicz annex” (called so due to the proximity of track of line 11 to Łowicz). 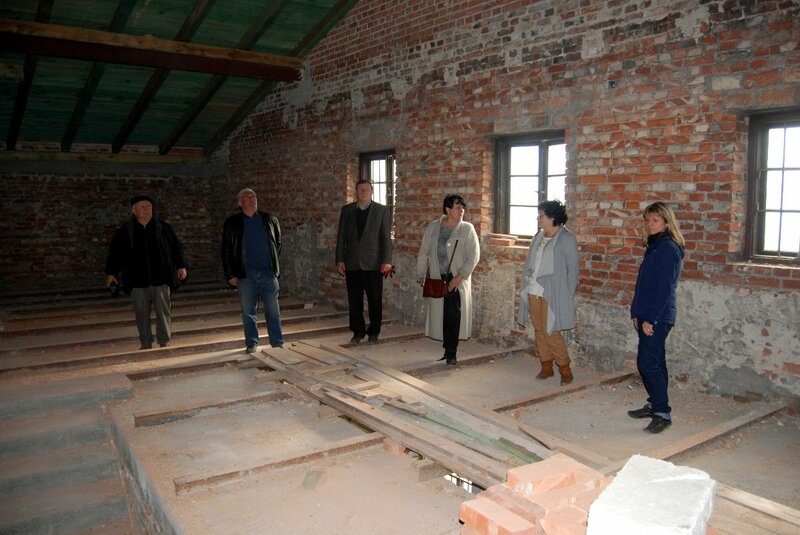 The works covered reconstruction of ceilings, roof and repairs of foundations. Just before the 170th anniversary of Warsaw-Vienna Railroad, the renovated building was acknowledged by the employees of Skierniewice’s branch of the Monuments Protection Office in Łódź.